Burundi is a small African state. It is located in the geographic region of the Great Lakes. 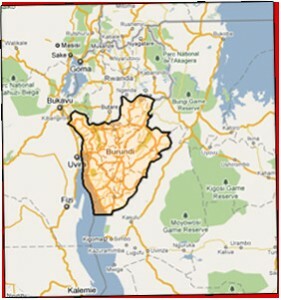 It is bordered by Rwanda to the north, the Democratic Republic of Congo to the west, and Tanzania to the south and east. Its capital is Bujumbura. Burundi was colonized by Germany and Belgium and gained its independence in 1962. It has been a presidential republic since 1966. 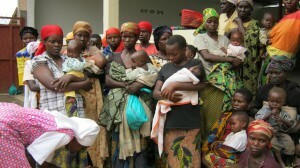 Burundi has an estimated population of about 8 million inhabitants. Of these 800,000 are orphans, the highest number of orphans in the world with a percentage of 10% of the population. The population is 85% Hutu, 14% Tutsis and 1% twa, an ethnic Pygmy group. Burundi is one of the ten most underdeveloped countries in the world mainly due to the socio-political crisis and a civil war that lasted many years. To this day the political climate is unstable and security is poor. Religion: predominantly Catholic (approximately 90% of the population). The infant mortality rate is 6% (6.3 deaths per 100 live births) and life expectancy is 50 years. 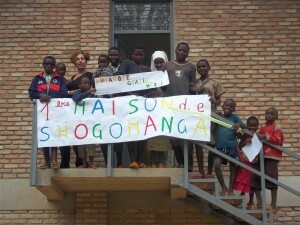 Africaon in Burundi has actively participated in partnership with other associations/organizations to the creation of the Shogomanga children’s home. 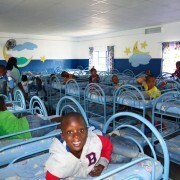 In November 2011 the construction of the children’s home was completed and in the same month the home began taking in orphaned children and adolescents. 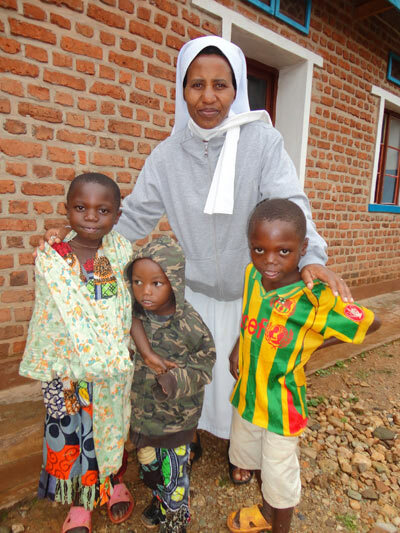 The Missionary Benedictine Sisters, who run the project, have given precedence to children and teenagers who have lost their parents due to ethnic conflicts, AIDS and, in general, to the poverty that afflicts the country. 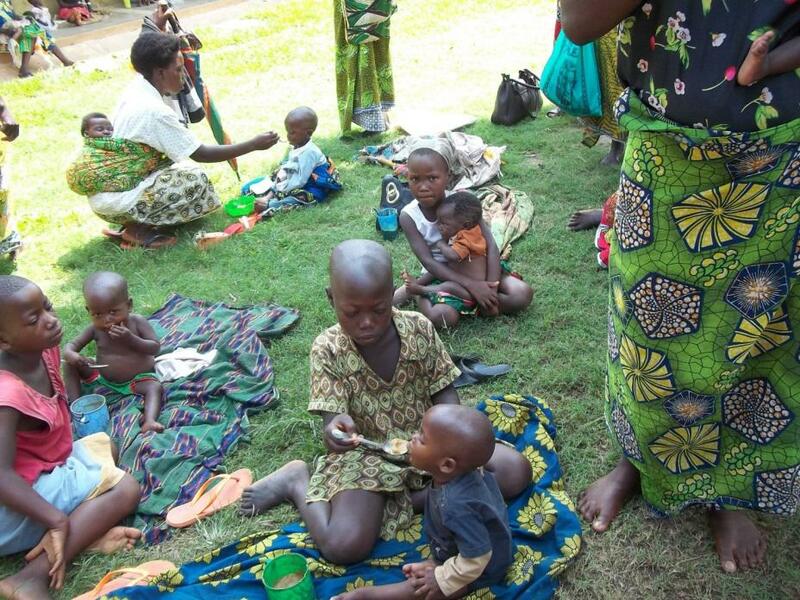 Burundi is the country with the highest number of orphans in the world: there are 800,000 orphans, that is about 10 percent of the population. The structure is able to accommodate about 80 children from the ages of 3 to 18. They are all orphaned children and adolescents who have been taken off the streets, removed from uncertainty, despair, from their destiny of hunger and misery; and now they find assistance, protection, food, but most of all the love and warmth of a “family” that takes care of them. In addition to those housed in the building, the children’s home also helps other children living in difficult situations of poverty and degradation, despite having relatives and acquaintances. 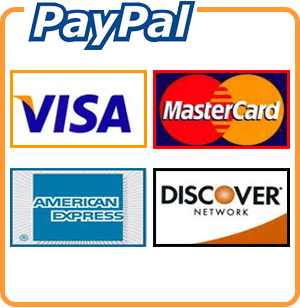 They are helped within their household in order to improve their living conditions and guarantee their sustenance. 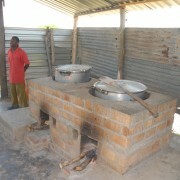 For this reason a hot meal is prepared at the Mission every day not only for the children who live within the children’s home but also for those who live with relatives in the village but are experiencing difficulties. The center, a “Home and a family”, is a point of reference for all those children who, though they have someone who cares for them, are in need of assistance and support as they are forced to live in extreme poverty and degradation, running the risk of getting sick and losing all hope of a having a respectable future. 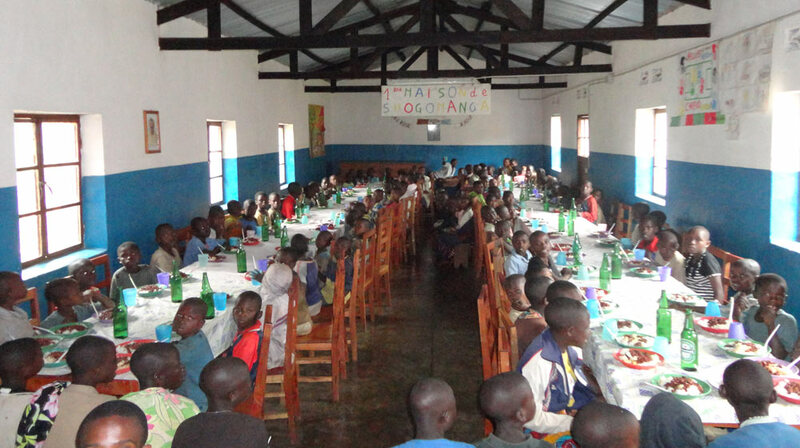 Therefore the children who are helped and given their basic needs – food, clothing, medicine, school – are more than 200. During the morning they attend the school, in the afternoon hours they are looked after by two teachers and a nun during the recreational and after-school activities. It is hoped that in the near future other activities such as the music education and theater, nutrition education and physical education may be added. direct families and promote their ability to complement the educational process of their children and those they look after. Africaon, after participating in the construction of the children’s home, over the following years, 2012, 2013, 2014 continues to provide training for educational staff of the Centre. The necessity arose from the need to prepare training programs for Educators and Collaborators as the quality of the activities enable the attaining the objective of the Children’s Home project, which is the proper physical and psychological development of the children and adolescents. The Health Center of Kaburantwa, run by the Benedictine Sisters of Providence for over 40 years, is the only one in area of ​​the province of Cibitoke. As the Mission is located near the border of the Republic of Congo and Rwanda many sick people come from these countries. The war between the Hutu and Tutsi that has plagued Burundi from 1993 to 2005 has brought the population to poverty. Patients therefore cannot in any way afford to pay medical bills, hence the expenses rest entirely on the health center management. Social-Educational Training Center (S.E.T.C.) for boys and girls from 12 years on up who, due to lack of means were excluded from public schools and where they are offered a chance to be literate and to start to learn a trade. 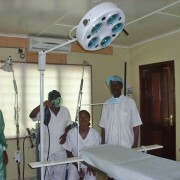 Currently the clinic provides outpatient care to a daily average of 200-250 patients. The Preventative centre for childhood diseases provides consultations, vaccinations and health nutrition and education to groups of 100/120 children per day. 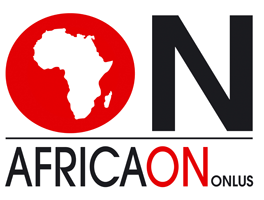 In 2013 Africaon started the food project “Mothers and children of Kaburantwa”. The assistance provided by Africaon is intended to ensure the diet integration of mothers and children with a food composed of milk + cereals = Musalac and Musalac and rice. 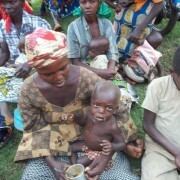 When mothers suffer from hunger and malnutrition, their children also suffer. Over 19 million children are born underweight each year; this is a consequence of inadequate nutrition of their mothers before and during the pregnancy. Children who grow up with an inadequate nutrition are likely to remain malnourished throughout childhood. Poor or inadequate nutrition can affect their growth, their health, THEIR LEARNING ABILITIES INFLUENCING THEIR WHOLE LIFE.